Reuters is reporting that some users in China are giving their older iPhones a makeover to look like the latest iPhone 7 rather than buying brand new devices. 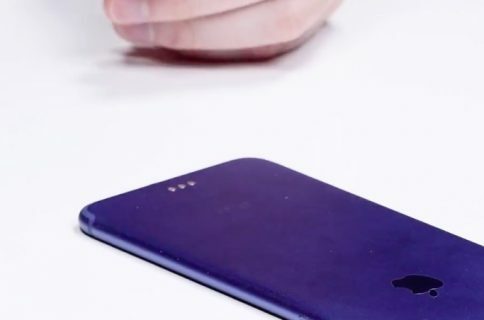 Folks who don’t have the money to upgrade to the latest and greatest iPhone have resorted to replacing their iPhone 6/6s back casing with a fake iPhone 7 shell complete with false dual-cameras and even dust plugs to hide the removed headphone jack. “The makeover quirk mirrors a broader view among some Chinese users that the iPhone 7 doesn’t have enough new features to convince them to trade up,” writes Reuters. Online retailers like Alibaba’s Taobao offer a variety of mods to make older iPhones look like the latest iPhone 7 family, ranging from stickers and engraving services to replacing the outer casing and even some of the hardware. 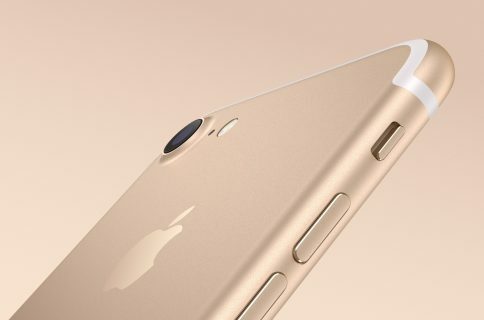 For other people, the latest iPhones are not much of an upgrade over the iPhone 6s series. Of the nine Chinese Note 7 owners Reuters polled, only one switched to an iPhone. Others stayed with Samsung as the company is offering subsidies to users who trade in their Note 7 for another Samsung phone. “Some carriers have made a marketing push on the iPhone 7 to fill the Note 7 vacuum, but the effect is limited partly due to Samsung’s own declining market share and to shoppers possibly holding off until Apple launches a new model, expected next year,” reads the report. 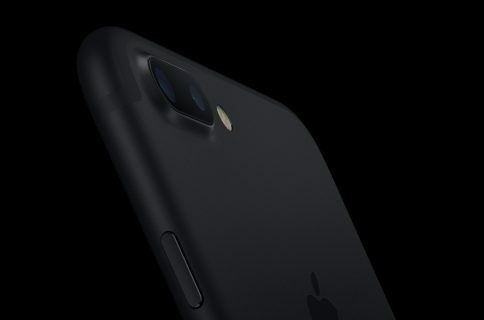 Apple is currently struggling with supply issues so the larger-screened iPhone 7 Plus in Jet Black and Black is hard to come by in China. As per Hu Benshu, who runs an electronics retail outlet in Beijing’s popular Zhongguancun technology hub, the six years old iPhone 4 is still the best-selling iPhone at his shop due to its durability. This could prove problematic for Apple in light of decelerating sales in the 1.33 billion people market, its second-largest by revenue. Apple’s revenue in Greater China slipped 30 percent to $8.79 billion in the September quarter. 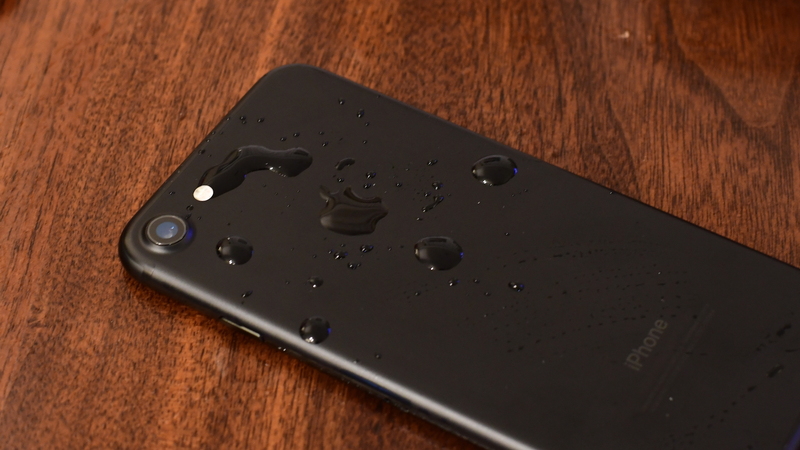 Counterpoint analysts predict the iPhone 7 should help Apple regain some of the market share lost to local vendors, especially as “demand is tracking better than for the iPhone 6s series”. Apple currently holds a Counterpoint-estimated 8.4 percent smartphone share in China, behind local vendors such as Huawei [HWT.UL], Oppo and Vivo.